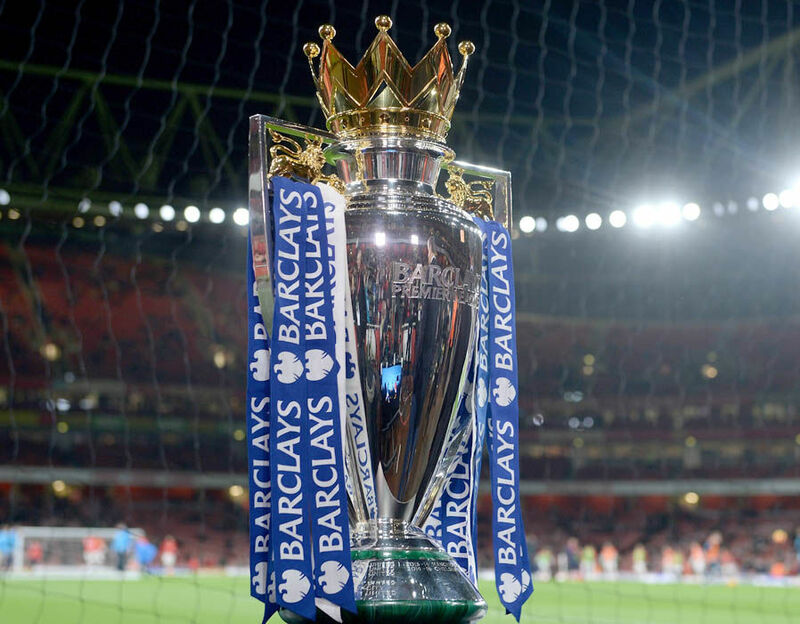 Champions Chelsea take on Burnley at Stamford Bridge on the opening weekend, 12/13 August. Newly-promoted Newcastle face Spurs at home, Brighton host Man City and Huddersfield travel to Crystal Palace. Possibly the biggest festive clash will be Arsenal at home to Liverpool on 23rd December.